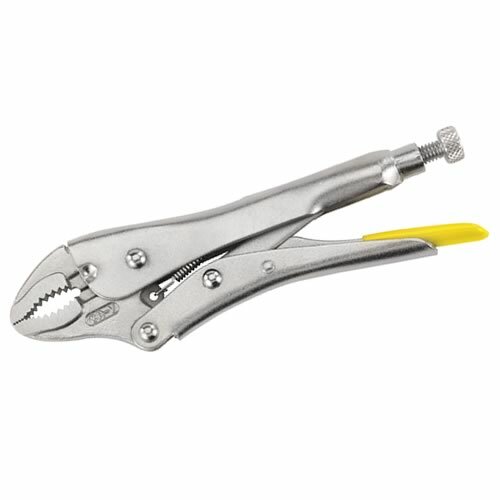 Curved Jaw Locking Pliers 185mm with built in wire cutter on the curved jaw models for convenience. 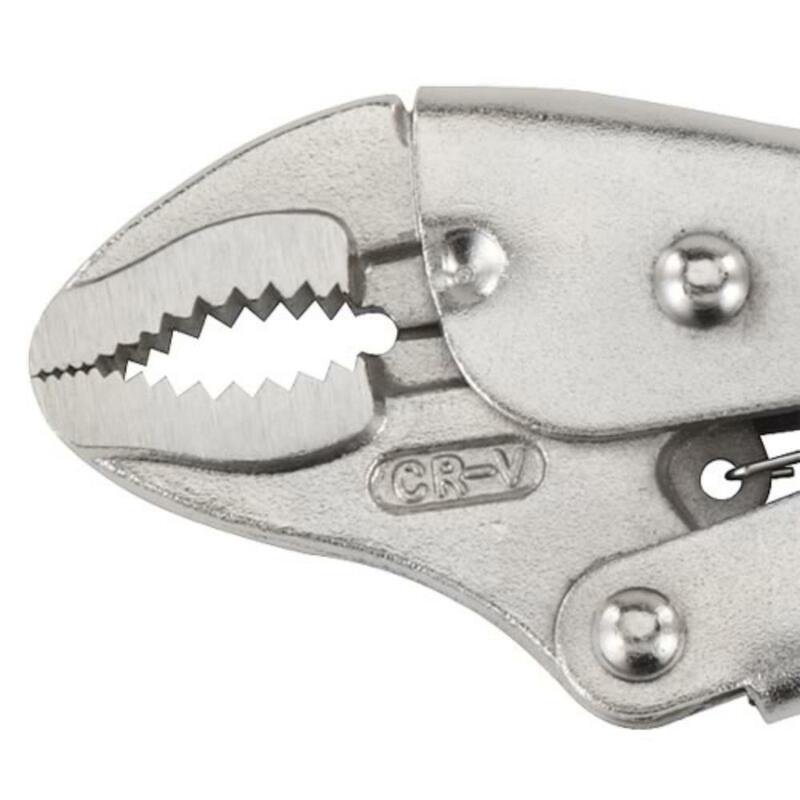 Corrosion resistant chrome plating for long life, forged and machined jaws for maximum durability with 38mm throat depth. 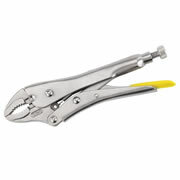 General purpose plier with curved jaw ideal for pipes or hexagonal nuts, non-pinching “pull” jaw release improves safety and ease of opening, screw adjusts the jaws and the amount of clamping pressure for precision work.